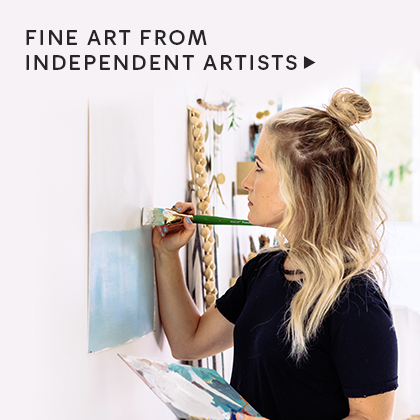 Minted is a marketplace of independent artists. 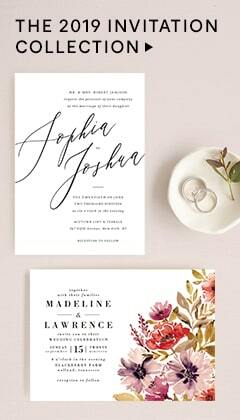 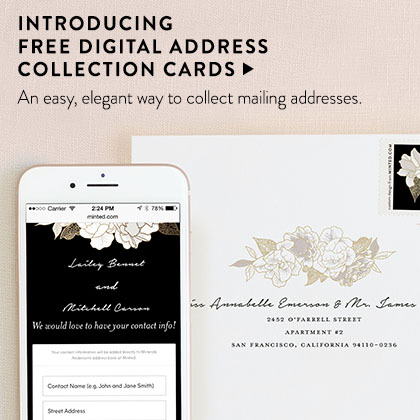 Looking for more by Minted? 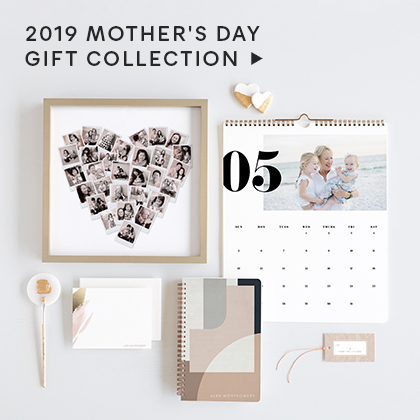 Visit Minted's Minted Store.